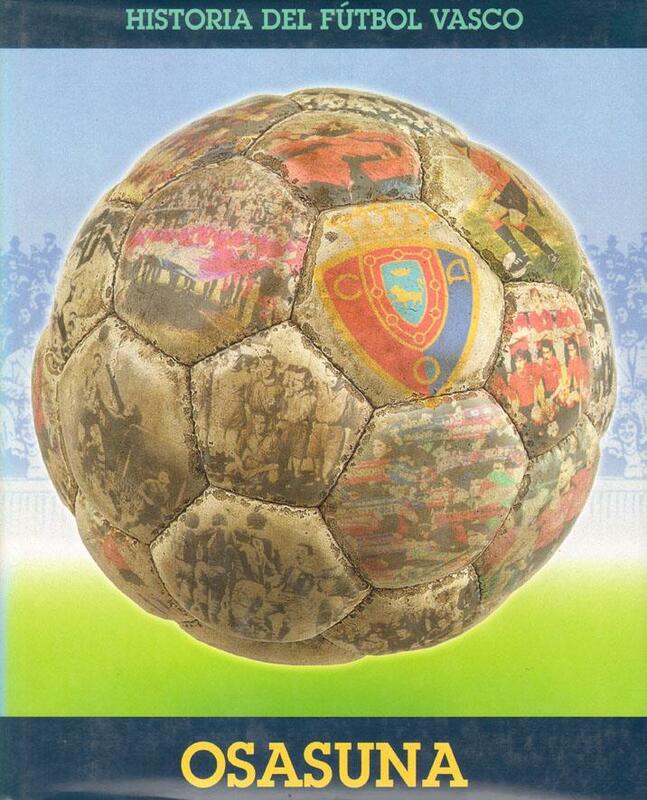 Description The luxurious lavishly illustrated 80th anniversary history of Osasuna Pamplona. Packed with full colour and b/w photos. 31 x 25 cms, hardback, 320 pages.